> > people who were listening started to like the idea [see 1]. > to clarify a bit: my surprise was about blends support in tasksel/d-i. > up in my debian-boot radar during the whole Jessie release cycle. a fact that I always meet DDs who mix up this concept with derivatives. > > Well, Blends and "the desktop situation" could be considered orthogonal. > > packages which can be run without a graphical desktop (bio-cloud ). earlier bug (perhaps also to review its old arguments). > > should not spend extra time cycles into the implementation. > only one working on d-i. 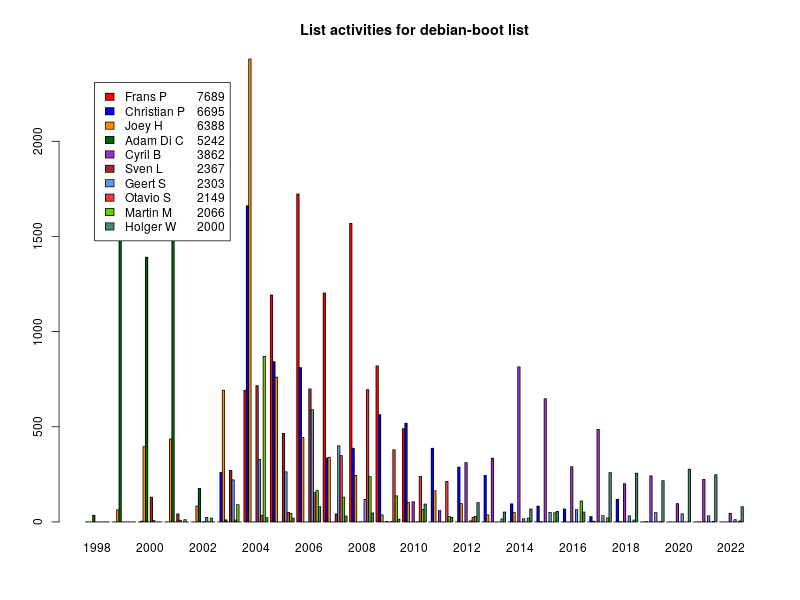 for the effort you spent obviously for debian-boot. > > be done, we could try to come up with some solution. > (if at all feasible) in a multi-choice menu would be a bad idea. good by several people) since we failed to find a sensible menu design. > Maybe we'd need a separate prompt for blends. implementation details were not discussed at all. > you more about this.